“Color Communication & Photography” – with Peter Pizzi, CDT, MDT | Thursday, Fe. 22, 10 a.m & 2 p.m.
“Differentiate with Dentures: New Perspectives on Occlusion” – with Marc Wagenseil, CDT, DD | Friday, Feb. 23, 10 a.m. & 2 p.m. Compact chair side furnace for crystallizing, staining, glazing and corrective firing with ease. gains in efficiency and esthetics. Experience a world of color using new technology that incorporates visualand digital shade measurement as well as photography. 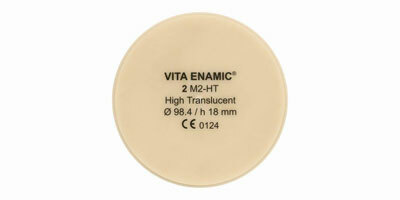 Ensure accuratecolor reproduction, prevent remakes due to shade mismatches and delivermore esthetic results. Photograph case work for more effective diagnosticcommunication and marketing. Gain an entirely new perspective of occlusion that will help cut dentureadjustments in half while increasing profitability and patient satisfaction.Explore new innovations in CAD/CAM denture production with digitalprosthetics for time savings and precision. 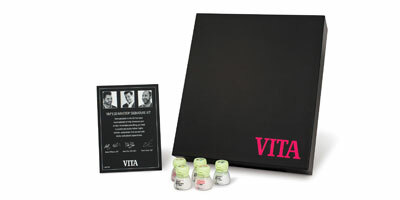 Combine digital technology and artistry for natural esthetics. Learn newtechniques to create lifelike restorations using zirconia frameworks andpink-shaded porcelain to replace both teeth and soft tissue. Position your lab to take advantage of new milling technology andinnovative materials while adopting simplified veneering and micro layering techniques to best replicate nature. Learn CAD/CAM essentials from milling strategies to material selection andcharacterization. Bring milled zirconia and ceramic restorations to life withnew techniques that ensure a perfect shade match for unrivaled esthetics –each and every time. Position your lab to take advantage in the thriving implant market by adopting new milling strategies, workflow improvements and differentiated CAD/CAM materials. Eliminate inefficient steps while delivering morereliable, highly esthetic restorations for more successful implant treatment. 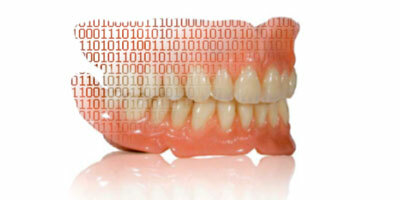 Complete system for every process step of CAD/CAM denture production for dramatic time savings. Innovative dual-network material for a wide range of indications including implant with greater force absorption. Hand-selected by the industry’s leading dental technicians to deliver esthetics.